As Spain's Capital city Madrid is the residence of the Spanish Monarch and is also the political centre of Spain. 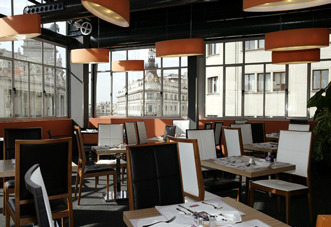 Madrid is a cosmopolitan city with a wide range of attractions to visit and a very lively nightlife. Enjoy an informative sightseeing tour where you will see many of Madrid's iconic sights including the Royal Palace, Prado Museum and Puerta del Sol. After sightseeing, relax in one of the many beautiful parks, such as, Parque del Retiro. There are some fine eateries in this huge city serving cuisine from all over the world. 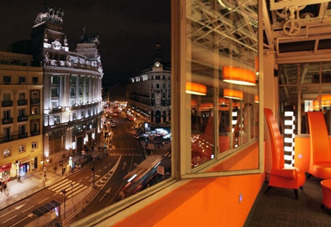 Madrid is a year round destination which has something for everyone. This newly opened property is placed in the historical city centre of Madrid, Alcala Street, next to Puerta del Sol and Gran Via Street, historical and cultural area of the city. Walking distance to all major monuments and interest spots of Madrid, such as Plaza Cibeles and the three most important museums; Prado Museum, Thyssen Bornnemisza and Contemporary Art Reina Sofia. The hotel is well connected to the underground and bus network. 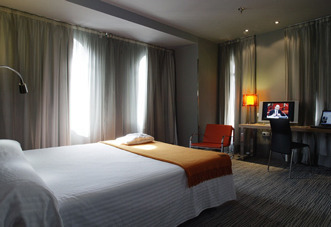 Modern striking design where all rooms dispose laptops with free high speed internet access, parallel wireless connection (WI-FI), next generation Hydro Massage shower, Flat screen TV TFT of 23 inches. 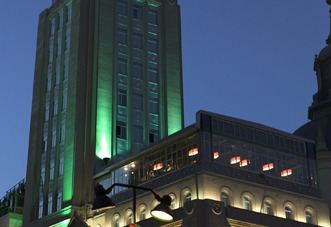 The hotel offers a beautiful restaurant that looks out to the street below through large windows. Prices are subject to availability and change. Offer and prices can be withdrawn without notice. Prices are per person based on two sharing a room.